Voters narrowly passed the ballot question in November last year, winning the vote by just 2,600 ballots (Yes: 378,288; No: 375,688). The waiting period between the vote and legalisation has expired, meaning cannabis smokers in Maine are now free to smoke up without fear of prosecution. Smokers will have to wait till at least February 2018 until they can legally purchase cannabis in Maine. This ban on retail sale of cannabis in Maine is not uncommon. Most states which voted to legalise last November won’t open retail shops for recreational weed until 2018. 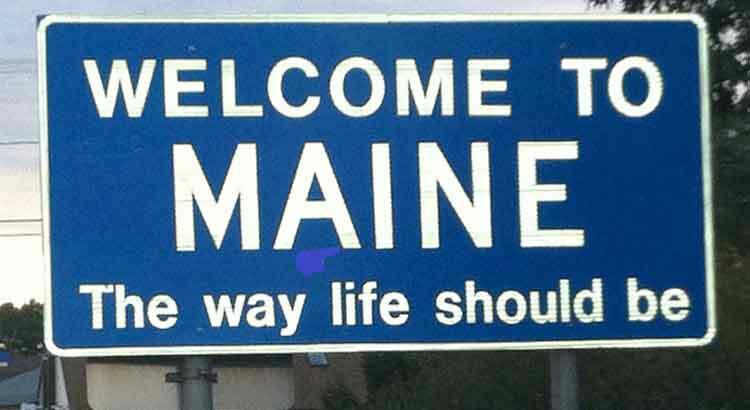 Like California and Massachusetts, Maine will allow individual municipalities to set their own laws about allowing the cannabis industry to set up shop in their towns. David Boyer, campaign manager for the ballot question was ecstatic about the result: “It’s huge,” he said, “No longer will we be punishing adults for using a safer substance than alcohol. Once the moratorium ends next year, the Northern-most American state will enter a rapidly growing industry, as legal cannabis is one of the most profitable markets in America. According to a new report from Arcview Market Research, consumers in North America spent $6.9 billion on legal cannabis products last year alone, up 34% from 2015. The market for cannabis is expected to reach up to $21 billion in sales by 2021. While adults may be able to legally blaze up a joint, some things won’t change. 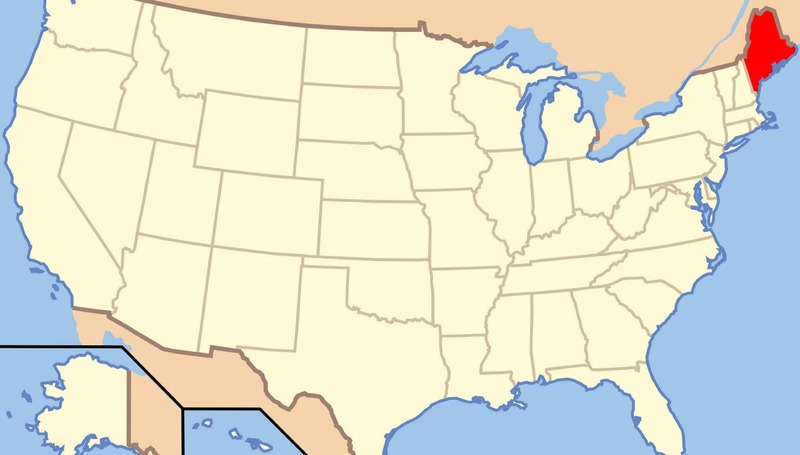 It is still illegal to drive while under the influence of marijuana; to use marijuana products in public and to give cannabis to minors (in the US this is anyone under 21). And, of course, until the state issues licenses, it’s still illegal to purchase marijuana. 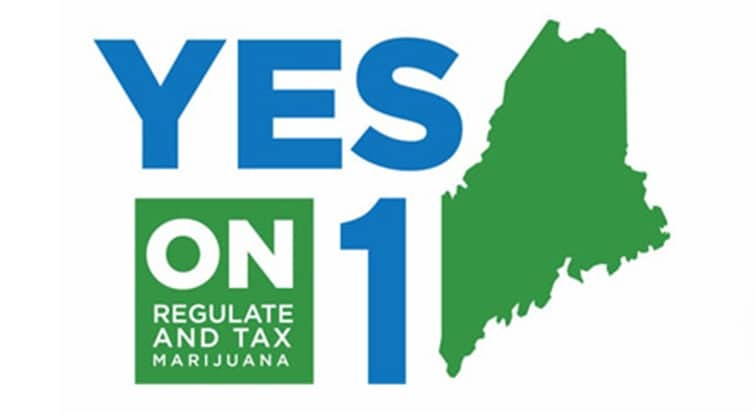 Due to the close nature of the vote, there is still strong opposition to legalisation in Maine. Cities and towns in the state have also considered moratoriums on the establishment of marijuana businesses on a more local level. Some have already approved temporary bans. Several local officials have held that they don’t want to get into the business of issuing marijuana licenses until the state rules are firmly in place. The chairman of Mainers Protecting Our Youth and Communities, Scott Gagnon, said that legalisation will bring a “huge cultural change for Maine” and that cities and towns are right to be cautious about whether they will allow sales within their borders.